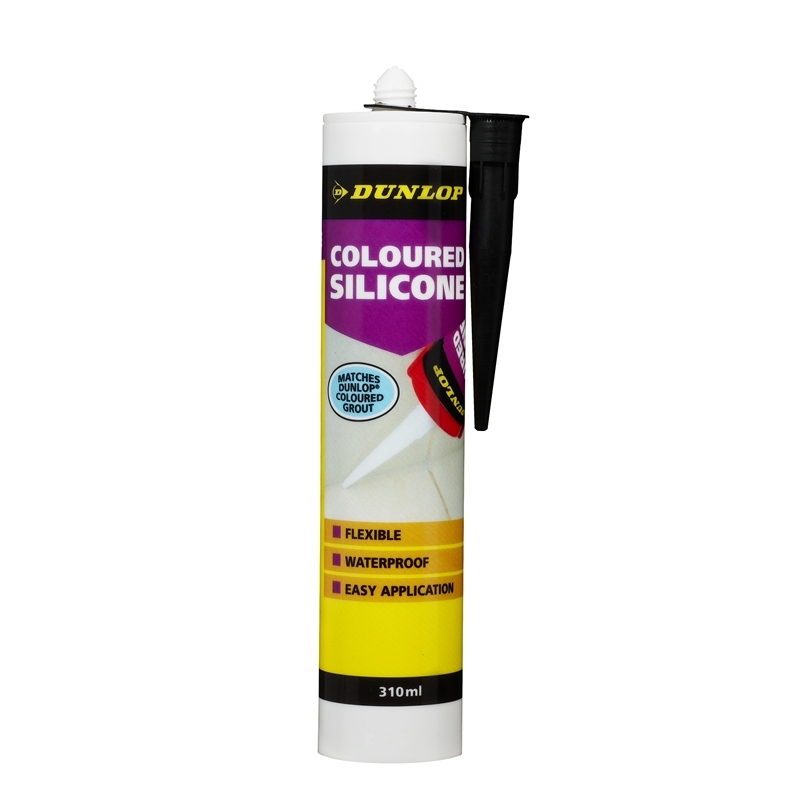 Dunlop Coloured Silicone is a flexible sealant for use in joints such as wall and floor joints, tiled surfaces and bench tops, bath edges and splash-backs. It has great adhesion with ceramic tiles, glass, enamel, aluminium, and more. 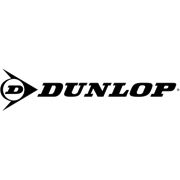 Suitable for indoor and outdoor use, Dunlop Coloured Silicone is waterproof and is suitable for use in showers. 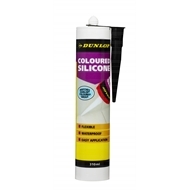 Flexible sealant for use in joints such as wall and floor joints, tiled surfaces and bench tops, bath edges, cupboards, splashbacks and movement joints.